Major supermarkets are deceiving us in one of the worst ways possible – by deliberately boycotting products that can reverse the damage caused by continuous exposure to toxic aluminum. Despite the fact that aluminum is known to be a toxic substance and, according to the New Jersey Department of Health and Senior Services, a potential health hazard, aluminum has been named as the second most used metal in the world after steel, largely due to its versatility. However, despite its many uses, aluminum has become one of most negatively talked about products used today and over recent years, scientists have linked its use to cancer, autism, Alzheimer’s diseaseand chemical burns. “One of the things that I write about is that we live in the Aluminum Age today. The Aluminum Age, like when I went to school, we learned about the Iron Age, the Bronze Age and the Copper Age, well, today, is clearly the Aluminum Age. His words are very scary, as I am sure you will agree. However, in reality, this is exactly the situation that we as humans find ourselves in today. According to the US federal public health agency Agency for Toxic Substances & Disease Registry, this toxic substance is used freely in a wide range of products, including aspirin, food additives, antiperspirant, baking powder and cosmetics and these and many more can be found listed on the many charts displayed on their website. 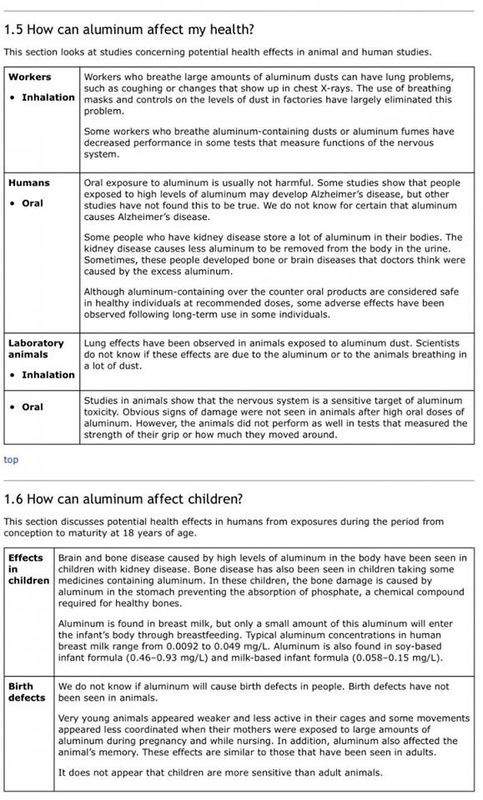 However, two of the charts in particular really stand out; these charts describe the many serious health effects that aluminum can have on the human body. As you can see, aluminum is far from safe and yet this toxic substance is being used in everyday products on a regular basis and therefore slowly destroying our health. In reality a large number of our vaccinations are known to contain aluminum; see the CDC PDF titled Vaccine ingredients sorted by vaccine, for details. Despite this fact, I can find no government-supported evidence stating whether or not vaccinating a child with several vaccinations containing aluminum can have a cumulative effect. Using the figures supplied by Dr. Tomljenovic in her paper, in just one visit, an eight-week old baby could receive vaccinations containing a cumulative sum of 1.225 – 1.475 mg of aluminum, an amount well in excess of the FDA’s recommendations. This of particular concern because on August 12, 2016, Professor Exley, published his latest paper titled, Insight into the cellular fate and toxicity of aluminium adjuvants used in clinically approved human vaccinations. “In a project funded by the Medical Research Council (MRC) and the Dwoskin Foundation, the group at Keele investigated the relationship between the physicochemical properties of aluminium adjuvants and the immune response. Specifically, they show that the reaction of the aluminium adjuvant at the injection site will determine its subsequent fate and therefore its activity both at the injection site and away from the injection site. One form of aluminium adjuvant which is used in clinically-approved vaccines is an aluminium hydroxyphosphate salt and is more toxic at the injection site than the second form of aluminium adjuvant commonly used in clinically-approved vaccines which is an aluminium oxyhydroxide salt. However, the latter is more easily loaded into immune reactive cells with the possibility to be transported throughout the body. It is suggested by the Keele research that this loading of aluminium into viable cells offers a mechanism whereby significant amounts of aluminium, a known neurotoxin, might be translocated throughout the body and even across the blood brain barrier and into the central nervous system. In his video, Professor Exley describes the case of a 59-year old woman who has died from a mysterious neurological brain disorder, which he and a colleague from Oxford University were asked to investigate. Professor Exley has not only discovered that drinking a silicon-rich mineral water can aid in the recovery of Alzheimer’s disease but he has also discovered that silicon-rich mineral water can help in some cases to reverse vaccine damage. Readers will find more of Professor Christopher Exley’s studies and papers listed on the Children’s Medical Safety Research Institute(CMSRI) website. What is Silicon and Where Does It Come from? 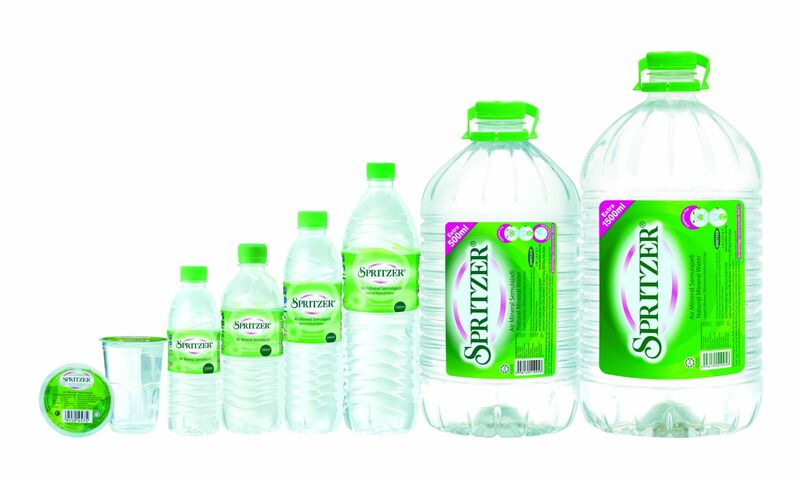 One of the silicon-rich mineral waters that Professor Exley has identified in his video is Spritzer. Interested to learn more about silicon and its possible health benefits, I emailed Spritzer. “Silicon is the second most abundant element in the earth’s crust and it exists with oxygen and aluminium, the third most abundant element is hydroxyaluminosilicates where the silicon acts as a binding agent to the aluminium to negate the toxicity of the aluminium cation from living organism. I continued by asking Dr. Chuah, where does silicon come from? “Silicon is present in several foods such as rice husk, the outer skin of grains, for example, oat bran and barley, vegetables, such as green beans, spinach and cucumber and in legumes, such as lentils and soya. “Professor Chris Exley’s findings on the importance of drinking a silicon-rich natural mineral water, such as Spritzer, to reduce the body burden of the neurotoxin, aluminium is indeed a brilliant scientific breakthrough that should be strongly embraced by the authority and the public. You cannot argue with that! Although there are three silicon rich mineral waters available, Spritzer, Volvic and Fiji, it has become increasingly difficult to purchase these from UK’s major supermarkets. This is because Fiji is a brand that is only sold in the US, Spritzer is a brand that is no longer available in any UK supermarket and Volvic, which was once relatively easy to purchase, has recently become less easy, since many of the leading supermarkets such as Tesco and Morrisons are only opting to sell fruit flavored Volvic. Reading the ingredients of just one of the fruit flavors listed on the Tesco website, it is easy to see why. As you can see, fruit-flavored Volvic does not include silicon but does include a high sugar content and a wide range of preservatives and additives. 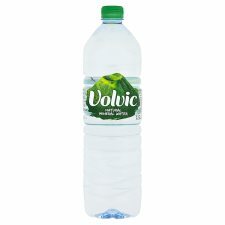 However, when it comes to non-fruit flavored Volvic, Tesco state clearly state on their website that this product is currently not available. Equally Morrisons stated exactly the same on their website. I’m sorry I cannot comment on you query from our office, as we respond to customer queries and requests. However, if you could please call our Press Office on 01992 644645, they will be happy to help further. I then contacted the Press Office who failed to answer their phone. Getting frustrated, I contacted Tesco’s main switchboard, who in turn put us through to the buyer of soft drinks, Emily Mace. She also did not answer her phone, so I left her a message. However, so far she has failed to return my call. Sadly, Tesco’s total lack of interest leads me to come to the conclusion that Tesco would prefer to offer their consumers unhealthy, sugary soft drinks over healthier options. Could this and the fact that Professor Exley is a UK scientist, be why so many of UK supermarkets have decided to boycott the sale of non-fruit- flavored Volvic? 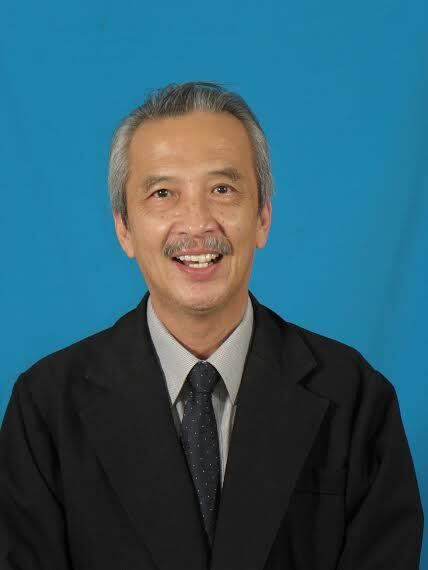 I would like to extend my thanks to Dr. Chuah Chaw Teo from Spritzer for all of his help. Christina was born and educated in London, U.K. She left school to work in a children’s library, specialising in storytelling and book buying. In 1978, Christina changed her career path to dedicate her time to caring for the elderly and was awarded the title of Care Giver of the Year for her work with the elderly in 1980. In 1990, she adopted the first of two disabled boys, both with challenging behavior, complex disabilities and medical needs. In 1999, she was accused of Munchausen by Proxy after many failed attempts to meet the boys’ complex needs. Finally, she was cleared of all accusations after the independent psychologist Lisa Blakemore-Brown gave both boys the diagnosis of Autism Spectrum Disorder and ADHD as part of what she described to be a complex tapestry of disorders. During the assessments, Ms. Blakemore-Brown discovered through the foster care diaries that the eldest boy had reacted adversely to the MMR vaccine. After taking an A Level in Psychology and a BTEC in Learning Support, Ms. England spent many years researching vaccines and adverse reactions. She gained a Higher National Diploma in Journalism and Media Studies in 2010 and in 2016 she gained a BA Hons degree in Literature and Humanities. 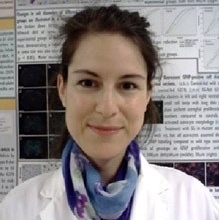 She currently writes for VacTruth, Health Impact News, GreenMedInfo, The Liberty Beacon, Vaccine Impact and Medical Kidnap on immunisation safety and efficacy. England’s main areas of expertise are researching false accusations of child abuse and adverse reactions to vaccines. Her work is read internationally and has been translated into many languages. Ms. England has been a guest on many radio shows and has spoken at seminars worldwide. She has written an Ebook titled Shaken Baby Syndrome The Vaccine Cover Up That Can Land You in Jail and co-authored the book Shaken Baby Syndrome or Vaccine Induced Encephalitis – Are Parents Being Falsely Accused? with Dr. Harold Buttram. This article was originally published on Green Med Info and is re-published here with permission from TLB Contributing Author Christina England and Green Med Info. Disclaimer: This article is not intended to provide medical advice, diagnosis or treatment. Views expressed here do not necessarily reflect those of Toxysolutions or its staff.